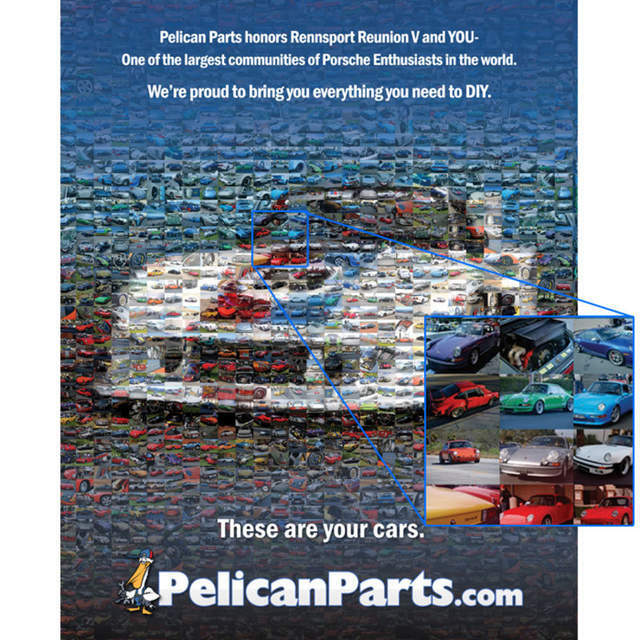 For 2015's Rennsport Reunion V, we created a special mosaic out of community-supplied Porsche photographs - with Rennsport Reunion VI just a day away, you can expect to see something equally special that pays homage to our mutual love of the marque! 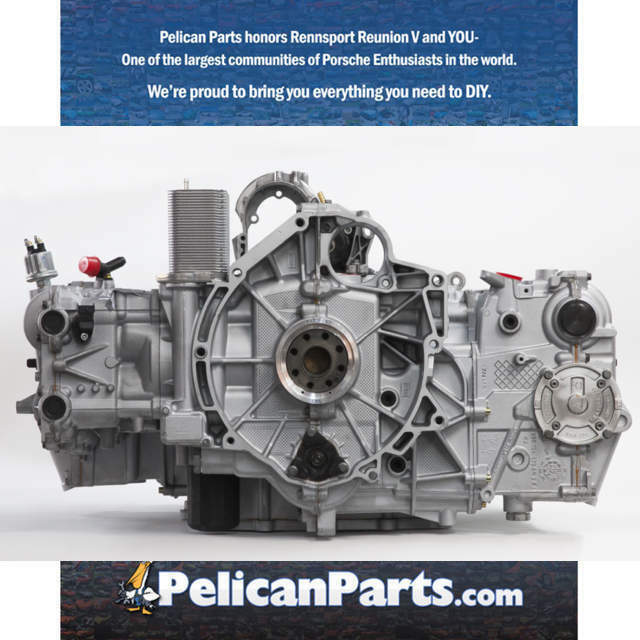 In anticipation for our newest release, we're going to give you 50% OFF our Rennsport Reunion V posters! Just make sure you enter promo code RENN50 at Checkout to redeem your savings! Last edited by Stroked & Blown; 09-27-2018 at 09:54 AM.